The Alliance for Affordable Solar Energy (AFASE) in Europe is once again calling upon policy-makers to refrain from agreeing on any price increase as it would lead to an unsustainable solution for European PV installers and project developers. Thorsten Preugschas, CEO of Soventix GmbH and Chairman of AFASE e.V. said, “Price increase would accelerate what we have seen in past months, the reduction of a significant number of jobs throughout the solar value chain. 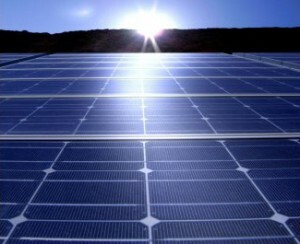 The European Commission announced earlier having reached an agreement on the ongoing trade dispute concerning Chinese solar panels. However, no details have been communicated on the terms of the agreement. Since the introduction of preliminary duties by the EU on June 6, AFASE says demand has already severely shrunk, leading to the insolvency of some prominent European companies such as Gehrlicher Solar AG.